On April 28th, A New Way to Live Forever will have a showcase at The Whisky in Los Angeles. 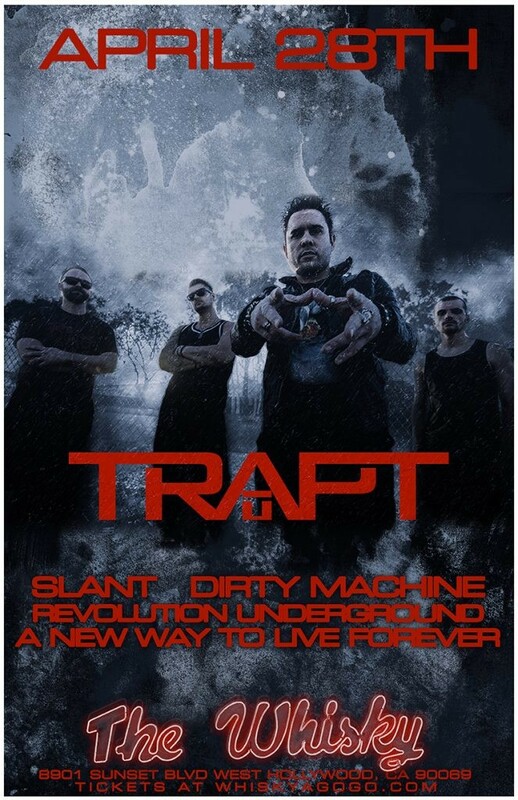 ANWTLF will be sharing the stage with Trapt, Slant Dirty Machine, and Revolution Underground. The showcase follows a series of Florida shows in which ANWTLF have been promoting their most recent EP, Monument. The Fort Lauderdale-based band also released a lyric video to their radio hit “Valley Metro” in February. To keep up with the most recent A New Way to Live Forever news, follow them on Facebook or go to the band’s website.